Jefferson Animal Hospital Fern Creek Wellness Center has been providing medical services to the people and pets of Louisville and Southern Indiana for over 40 years. We are often faced with situations where the pet owner cannot afford lifesaving services for their beloved pet. Over the years, we have helped clients with our Compassionate Care Program which we called our Good Samaritan Fund whenever possible. But this program often does not have enough funds to help everyone in need. But GOOD NEWS! We recently enrolled in a Veterinary Care Charitable Fund which is a program of the American Veterinary Medical Foundation (AVMF). 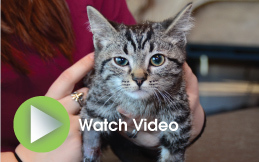 This program allows YOU to make donations to help us provide medical services to lost, neglected and abused animals that find their way into our hospital. 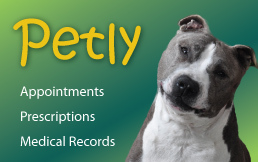 And it provides funds for pet owners who are facing extraordinary financial hardships. 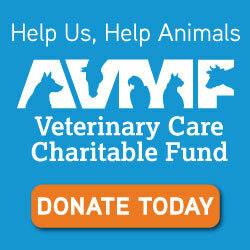 You can help us help others by making a DONATION to the AVMF to help support our efforts. The AVMF (American Veterinary Medical Foundation) is the charitable arm of our professional organization, the AVMA (American Veterinary Medical Association. 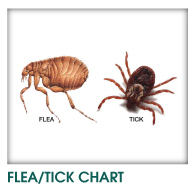 Donations to the AVMF are tax deductible and are very greatly appreciated by us and by our pet owners and their pets. *Indicate which pet the donation is made "in memory of, or in honor of" Or if you know of a specific case that needs assistance. Thank you for your generous donation. All gifts, no matter the size are greatly appreciated.